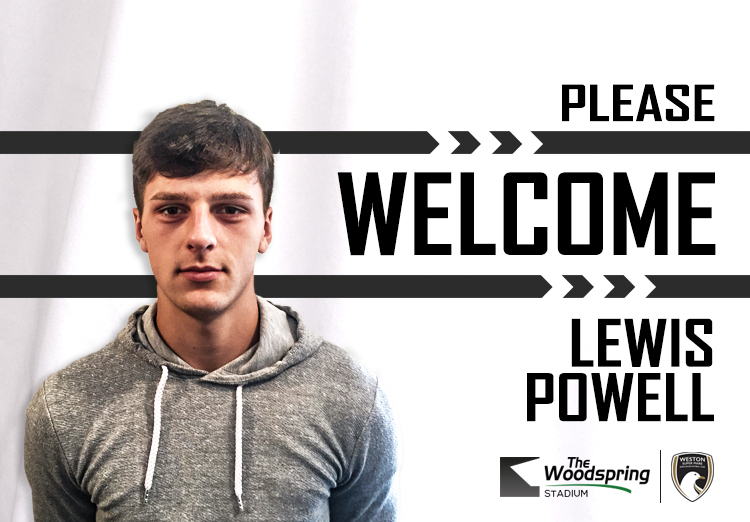 We are pleased to announce that Lewis Powell signed contract forms with the Seagulls on Thursday night. 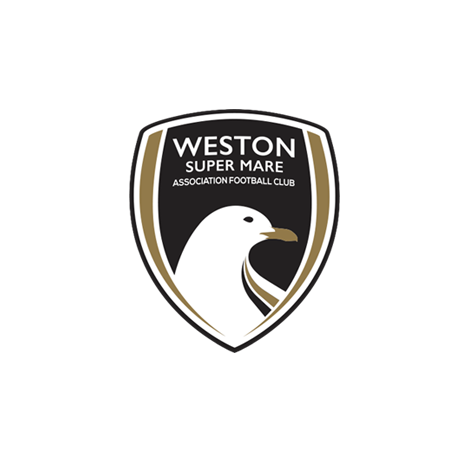 He said he was excited about joining a big club with a great setup like Weston-super-Mare AFC. 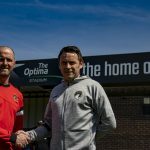 He has ambitions to ultimately play in the Football League and is really looking forward to the season and new challenges ahead. Lewis is already familiar with a number of the current squad including Kane Ingram, Ben Withey, Syd Camper and Tristan Plummer. Last term Lewis played for Yate Town U18s and featured in quite a few first team games showing real promise and scoring goals. Powell could potentially be a star in the making. With great freinds and family around him, he has the the potential to blossom into a regular first team syndicate. I wish him the best of luck at the gulls and I hope he makes the impact we all hope he does and is capable of. 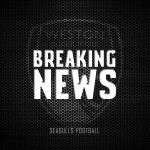 Great news Lewis signing for Weston. He’s been terrific to watch over the course of last season. Great pair of quads on him. I’ll look forward to seeing him mature and develop into the first team. Can’t wait to see him hold the ball up and pick out a white and black shirt. Yet another chapter opens for this bright young spark. Now onto Weston, it’s his chance to make his mark. I’ve seen him grow up through the ranks, I cannot fault his commitment, the passion goes hand in hand. With your friends and family, let’s make this a once in a lifetime memory, come on Son, I’m sure you’ll be the next Wayne Rooney. Awesome. A fellow bristolian joining the Seagulls! Lewis is a class contribute to the clan, great scoring ability and a footballing brain second to none. Everything he touches turns to gold. Let’s hope he can bring back some silverware back to the pier! 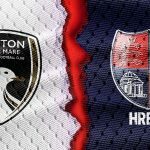 Come on you gulls! BRUUUWRK!!!! Lewis is a fantastic lad and a great footballer i know his dreams will come true has he so dam good at what he does .Its a pleasure to be his Auntie .